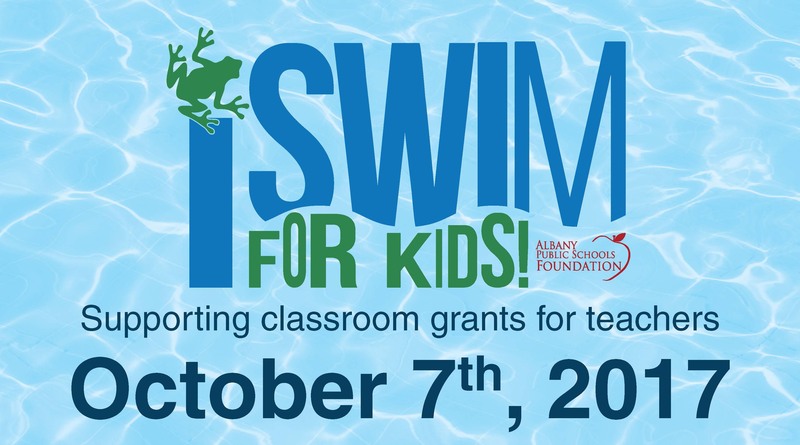 The Albany Public Schools Foundation supports classroom programs through teacher grants that are funded annually by several signature fundraising events. 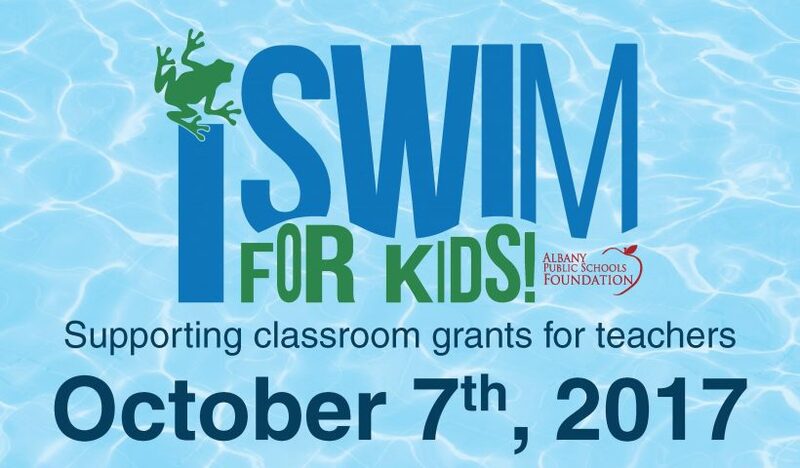 The first event, iSwim, is scheduled for Oct. 7 at the Albany Community Pool. Students collect pledges and swim laps to raise funds. Every student who collects $40 or more will receive a t-shirt. For more information, visit www.albanypsf.org.